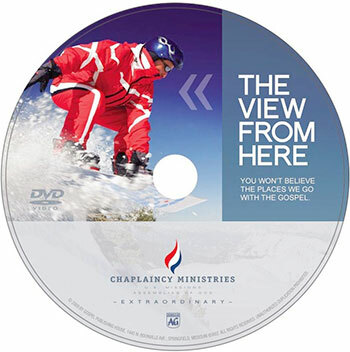 This informational DVD is an easy way to promote Chaplaincy in any setting. It shows where and how chaplains minister outside the traditional areas of ministry. You won’t believe the places we go with the Gospel. It’s extraordinary!